ALARM – CALL 112 – You will get the alarm center. Demand ambulance, fire or environment. 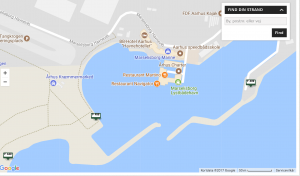 The rescue number on Marselisborg Harbor – Eastmill F499 – Westmill F498 – There are signs. 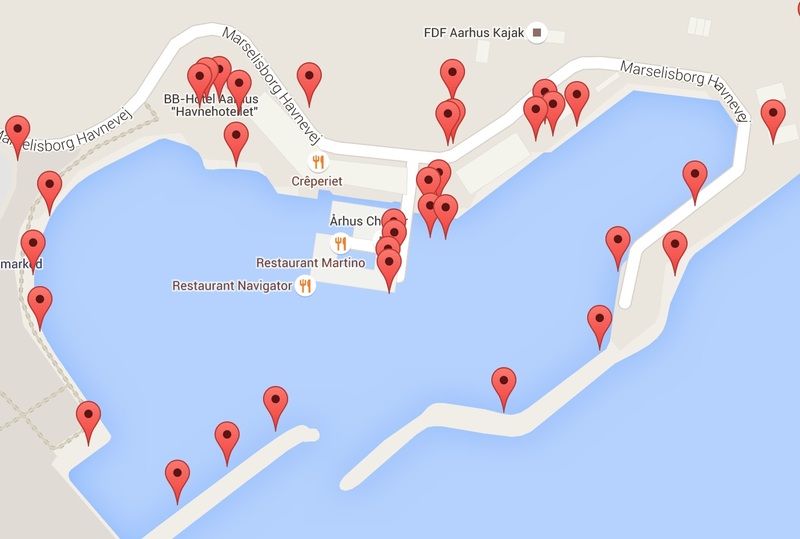 If you need help centrally just name the address, Marselisborg Havnevej 54.